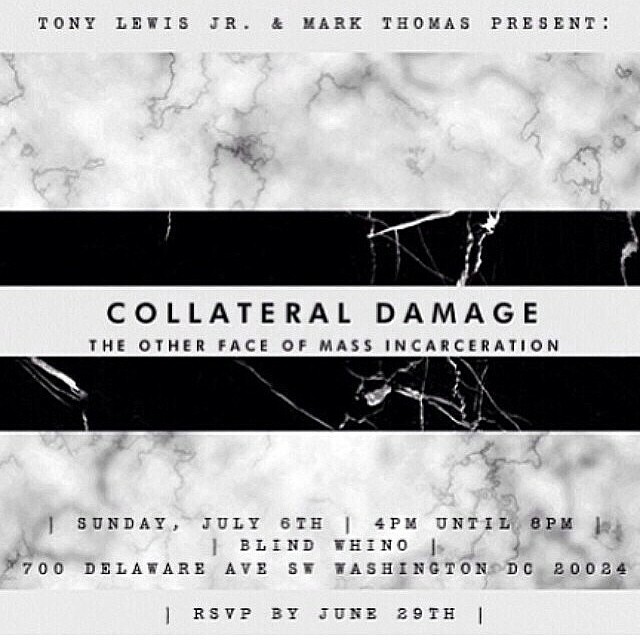 On Sunday, July 6th from 4-8 PM at Blind Whino (700 Delaware Ave SW, Washington, DC) noted DC philanthropist, youth advocate, and community leader Tony Lewis, Jr. will curate an exhibit entitled “Collateral Damage.” The exhibit will feature photos of the “other” faces of incarceration. It will highlight the individuals often forgotten and left to bare the pain of having a loved one jailed. An artistic demonstration, in which both Lewis and Photographer, Mark Thomas of Capture the Capital will shed further light on the impact of mass incarceration on families living within the DC metro area and attempt to tell their stories through the visual medium of photography. Born in 1974 into a multicultural heritage of Japanese, German, Irish and American Indian; Kamanchi was crafted for creativity. As a child growing up his beloved grandmother Yoko, who was full Japanese, became his conduit into the world of understanding. She attached him —in a unique way— to the cultural sensibilities of Japan; through American eyes. His grandfather, (who died before he was born) was a Naval Airplane Mechanic who met his grandmother right after the end of World War II. During that time, his grandfather had asked his grandmother out and been denied, for four months straight (without missing a day); until finally, she said “Yes”. These two people have greatly inspired him, not only as an artist but as a person of pride; character and strength. They have shaped him to this day and motivate him to work hard. Tell us how you were first introduced to Art; is there a moment that stands out in your mind? K: When I was three years old, I was in New York for a year and its memory, sounds and visuals imprinted me. My father pushed me into art at a very early age and film was the best value I got out of our relationship. Initially, I didn’t want a career in art due to him. I simply moved onto being an athlete and from 1991 to 2000 that is what I was committed to. The creativity pushed its way out in the form of Industrial Design and I’ve been doing that for the last 14 years. I realized how slow and defeating product design became and a year ago I decided to get stuff out of my system by posting on Instagram, only as a start; just to practice and have fun. But it has been the best thing simply because of who you get to meet, inspire or get inspired by. Explain the significance of your name (Kamanchi) and the # sign. K: Kamanchi is the amalgamation of my heritage. The hashtag (or pound sign) is beautiful and I love that it’s our modern symbol. It is quite the tool these days to connect with but what many people do not know is that it is also a common pattern design in old Japanese textiles. In your work, we predominantly see the use of skull and bones imagery, what influences this? K: They are very beautiful to me and probably the best subjects to practice with but they’ve run their course and I’m ready to move onto everything else. 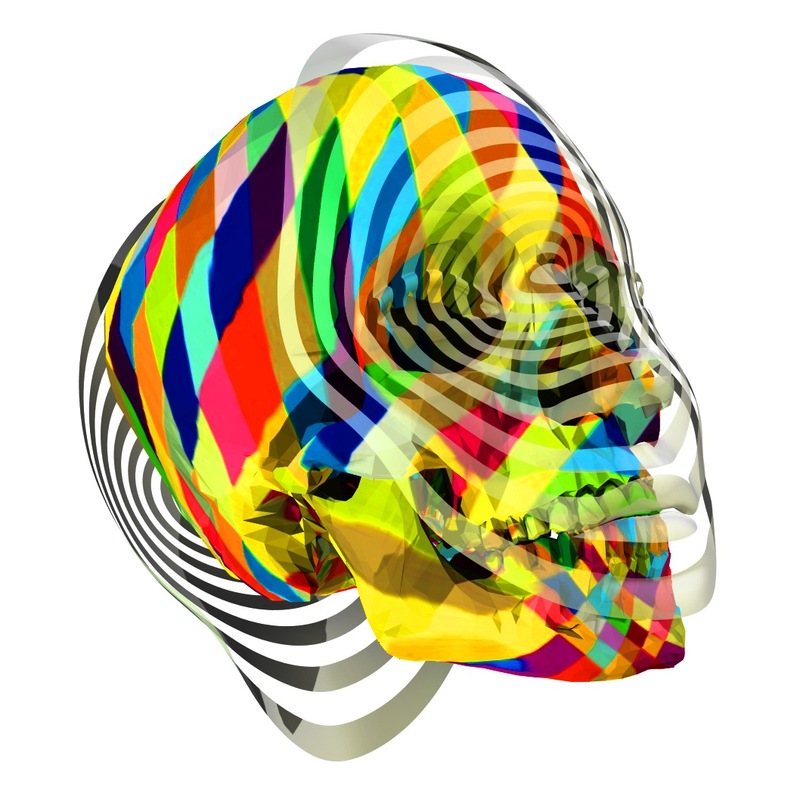 You infuse a lot of layers into your work to create captivating optical illusions, do you ever find it challenging when creating these illusions? K: It’s so much fun to me that the word “challenge” loses its meaning. It is more time based as a “challenge” because of how much work irrationally needs to get out. In examining my art, there isn’t a medium I don’t want to learn and do for the rest of my life. I enjoy the process of connecting with people whom I may never meet, in trade for the blood, sweat and execution of the second best version of what’s in my head. These are a few ballpoint drawings the artist did as a teen. They were his first and last drawings he ever did and are mostly unfinished. He had never drawn surrealism before that point and has never drawn since, up until about a year ago. The Analog Underground has partnered with the DC Office of Motion Picture & Television Development (MPTD) and the Ward 8 Arts & Culture Council to bring forth the Gateway DC Summer Film Series. 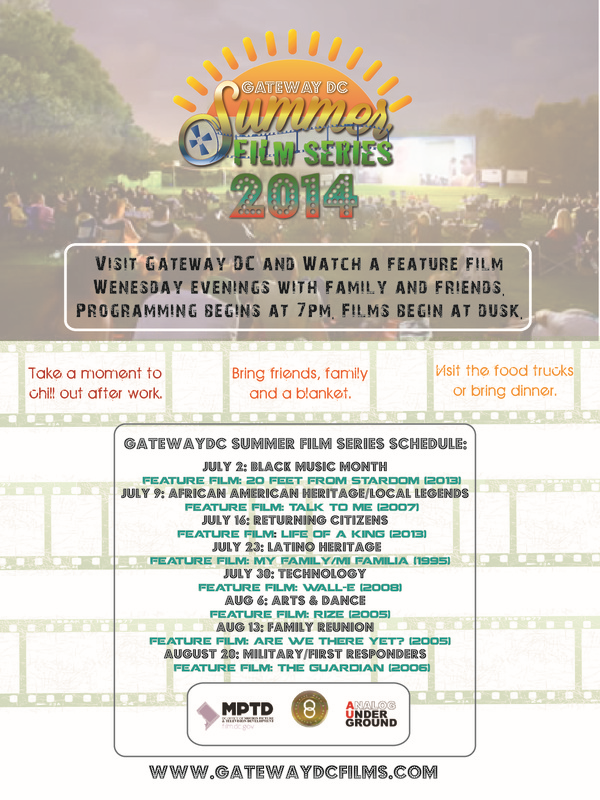 Beginning June 25th patrons can enjoy 8 weeks of free outdoor film screenings at the St. Elizabeths Gateway Pavilion. The eight week film showcase, will feature commercial and independent films across a variety of genres paired with special programming and community events that support each week’s theme. In addition to the film screenings, pre-screening programming and festivities will include live music, contests, special giveaways, performances, and special media demonstrations. There will also be informational booths set up to promote community non-profit and government programs and initiatives. Food trucks and a variety of vendors will be onsite. However, attendees are welcome to bring their own food and beverages. Often times as people we tend to end relationships without fully closing the door. We leave just enough room for a small dash of hope to potentially fill the void and bring things back to what they were. Here are a few quick ways to analyze your behaviors and determine whether you are still stuck on your X. You stalk your X on social media. You and your X continue to have sexual relations. You try to “sleep” [around] your pain away from splitting with your X. You can’t stop brining up your X in a conversation. You are still upset about losing your X—regardless of who dumped who. You are afraid of someone new fulfilling the void from the X. Instead of moving on and giving other people a chance you want to just quit trying. You allow negativity from the past relationship to spill over onto a new person and/or relationship. You can’t stand the thought of your X having any form of relations with another person. You continue to attempt to be social with people very close to your X. 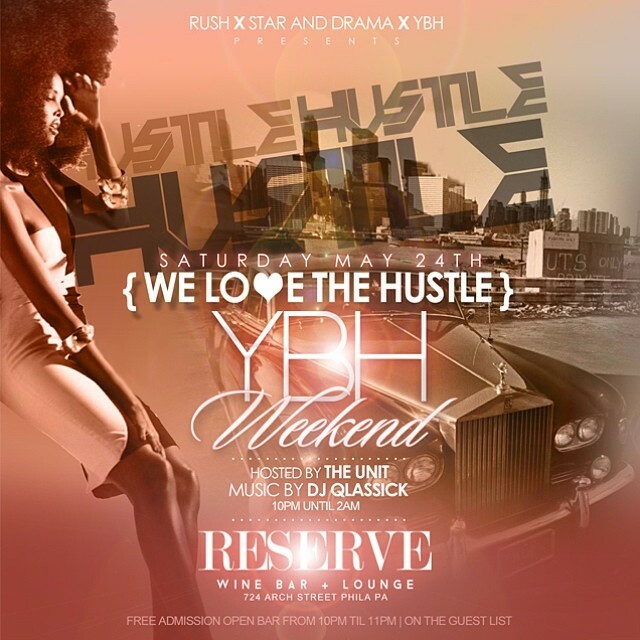 If You can not honestly say you want the best for them… guest what? You are NOT over your X! Ryan Chandler is a 23 year old south side Chicago Native and emerging hip-hop journalist. He is an avid hip-hop enthusiast who is not only immersed in the music but the dynamics of the culture, as a whole. Ryan aims to use his passion for hip-hop and people to further elevate the community. He has written for notable Chicago blogs such as FakeShoreDrive and is a welcomed contributor to the Street Intell brand. 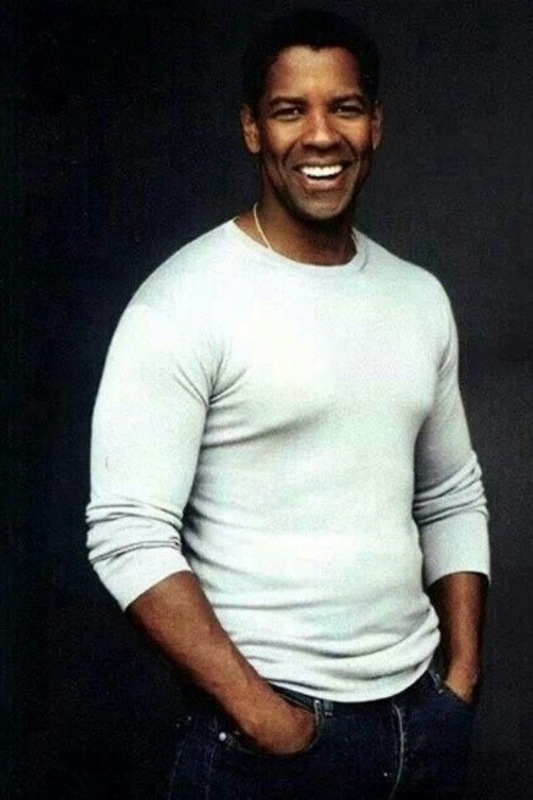 One of the greatest actors of our time, Denzel Washington is a true master of his craft. This mastery is shown every time he transforms into a character. Recently he spoke to a group of young aspiring actors about the importance of discipline, consistency, and the power of using your God-given gifts. View the video below and share with us, What gifts are you sharing with the world? YBH, better known as ‘Young Black and Hustling, is an online social platform dedicated to the advancement, promotion and encouragement of individuals within the African diaspora. YBH is designed to elevate and assist in the advancement of young professionals, performing artists, artisans, merchants, traders and their supporters. It is their mission to foster unity and solidarity among the international Black community. They facilitate this aim through providing networking opportunities, online resources and events that encourage cooperative economics, cultural pride, sustainability, business development and civic engagement. 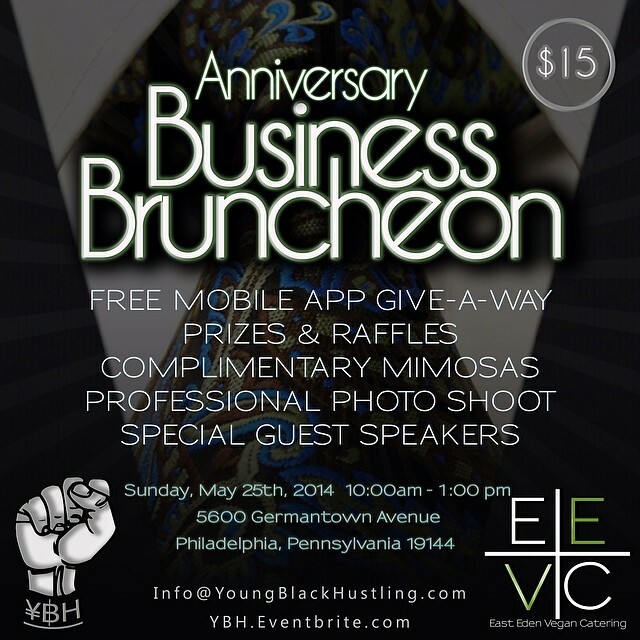 One of YBH’s primary goals is to increase the integrity and responsiveness of black businesses. As a result of becoming a member of the platform individuals have access to online resources and a vast network of business owners in which they can readily exchange ideas, services and referrals. YBH recognizes the need for solidarity and elevation in American-African communities and are big promoters of self-reliance and cultural pride. 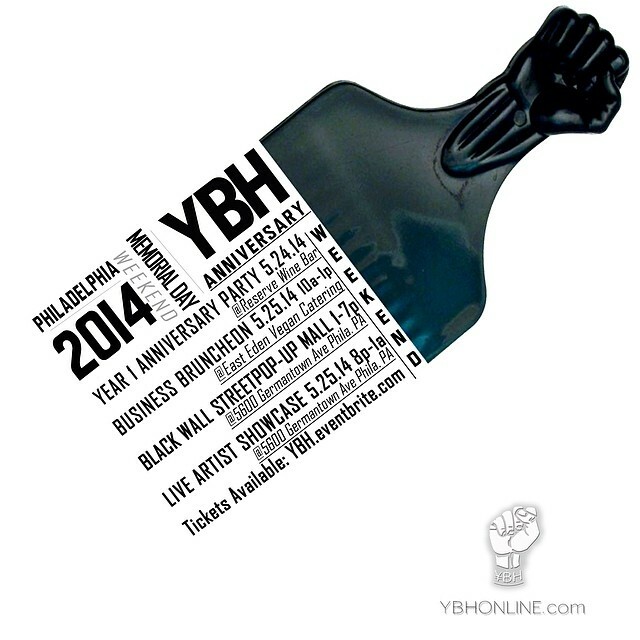 As a Philly based organization, YBH has been influential in many community efforts around the city of Philadelphia. For a major part of their existence they have been committed to exposing artisans and business owners within the area by curating a community market place entitled, Black Wall Street. 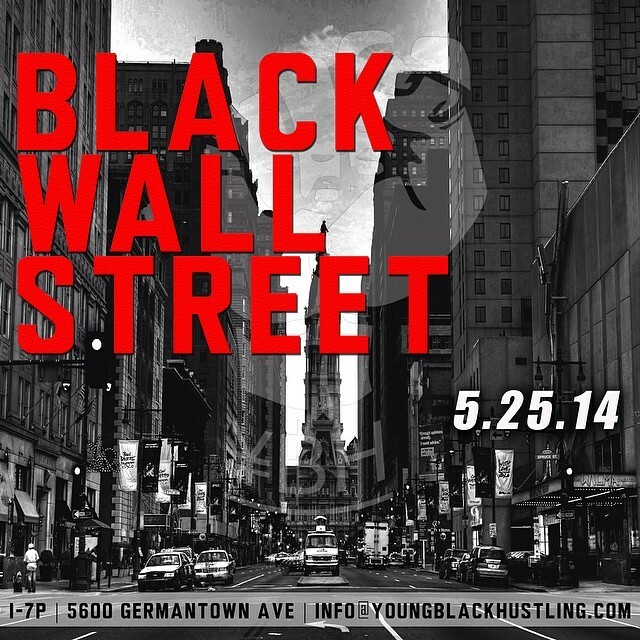 With the creation of Black Wall Street, YBH has been able to further support member objectives and help members in the promotion and advancement of their businesses and brands. Some well-known and highly respected brands such as Kings Rule Together have benefited from YBH and the Black Wall Street event. YBH was founded by Desiree Riley affectionately known as Dezi Speaks. 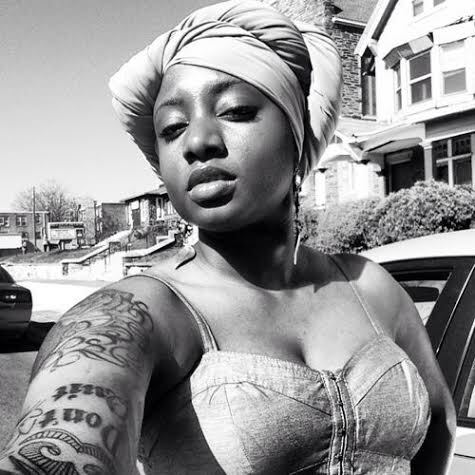 Dezi is a young visionary and a big proponent of “promote what you love instead of bashing what you hate.” She has dedicated her efforts and resources to educating and uplifting the global black community. With YBH serving over 5,000 members and growing daily it has been Dezi’s mission this year to not only support her members online but tackle a lot more “on the ground work” through curating events and initiatives that further support and connect platform members. As an agent of social change Dezi sees problems and acts; she is a firm believer in pro-action versus reaction in the community as a whole. Through the YBH platform, Dezi has channeled her creativity into a tool driving change within the culture of the black community. She is committed to encouraging American-Africans to support one another and give back to their communities. Dezi hopes to further restore value and integrity throughout the black community. She plans to use YBH as a tool to transcend not only the US but the international community as well. Look out for new updates coming from YBH by following them on Instagram and join the movement today.